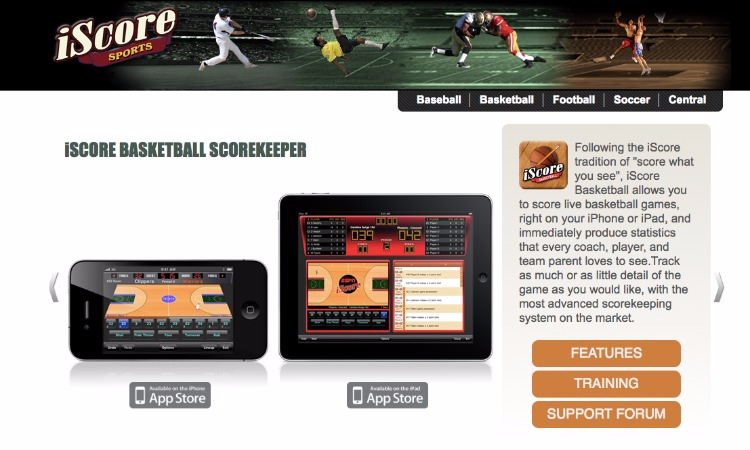 iScore Sports allows parents, coaches and team managers access to an easy to use app to score live games and track statistics right from their mobile device. 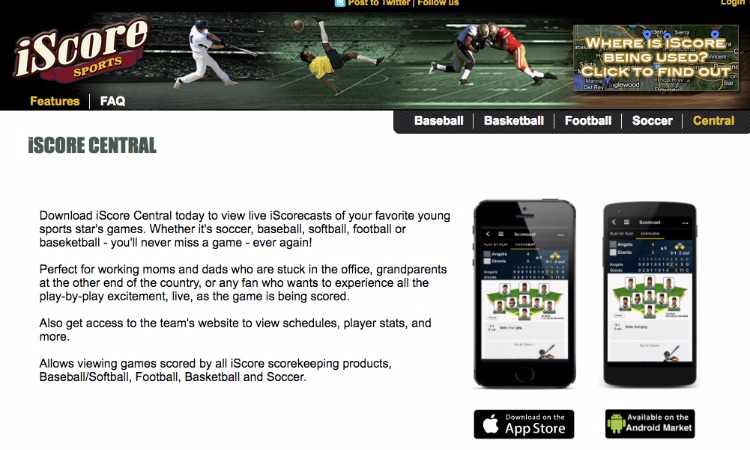 Ensuring that everyone is up to date with the progress of a game is important for busy families that have multiple children playing in a number of sports on any given day. 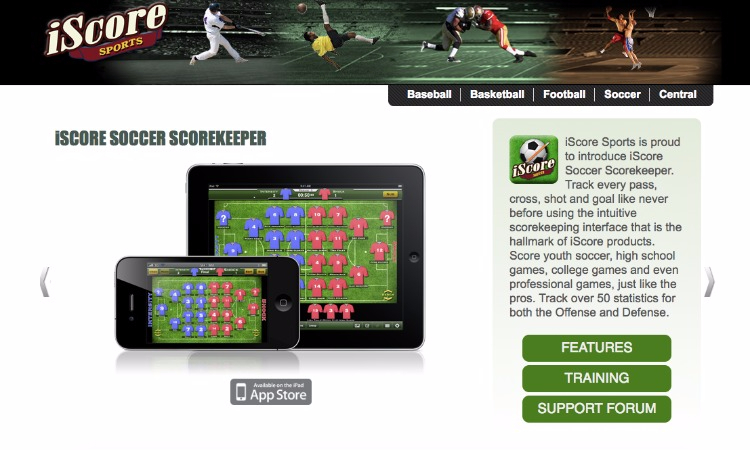 iScore can also be utilized for advanced scoring and statistics for athletes and teams looking to take the next step in their athletic journeys. 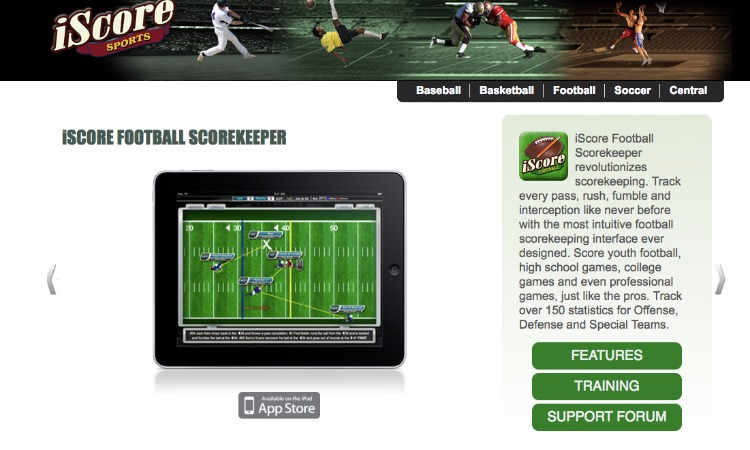 Equipping these teams with a full view of their performance allows them to share detailed information on athletes during their recruitment journey. 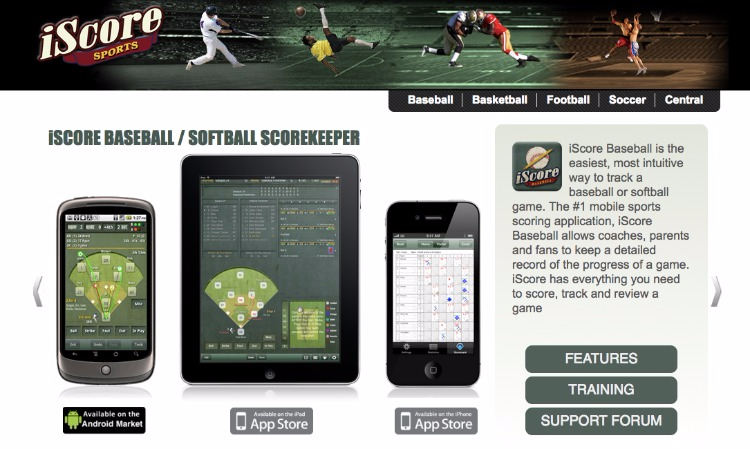 iScore sports has four different applications for Baseball/Softball, Soccer, Football and Basketball and also offers iScore Central for live streaming of games done on the iScore app. 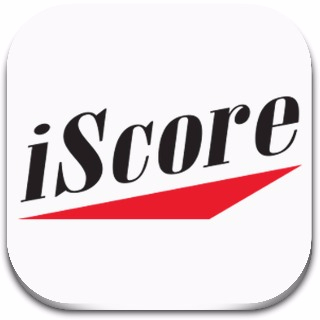 Find your sport and start seeing why iScore Sports is the #1 rated scoring app today!